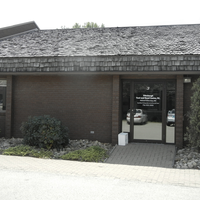 Pittsburgh Foot and Hand Center was established in 2004 in order to provide more consistent, specialized and state of the art care for disorders of the elbow, wrist, hand, foot and ankle. That is our only focus. Since 1987, Dr. Bowman has provided the latest in both nonsurgical and surgical orthopaedic treatment to a wide variety of patients that include Olympic, professional, collegiate and high school athletes, Fortune 500 CEO's and United States Secretaries, fellow orthopedic surgeons, other physicians and their families as well as many healthcare professional's. 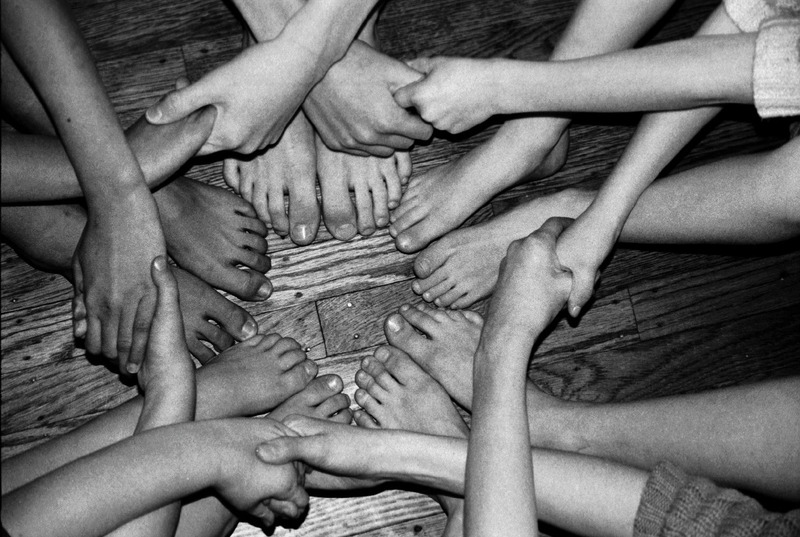 From professional sports injuries to work related injuries; from children with congenital deformities to elderly patients with arthritis, we have treated patients with a broad-spectrum of hand and foot problems. Almost a third of our patients are referred from other orthopaedic surgeons for treatment of complex problems. We believe, however, that this makes us more efficient in treating the more simple or straightforward orthopaedic foot and hand problems that we also treat. Our goal is to provide you with a quality and consistency of evaluation and treatment for foot and hand problems not found elsewhere. 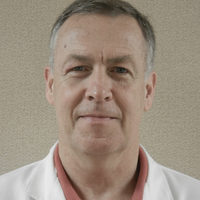 Clinical research for 23 years, national involvement in orthopaedic education and continuing involvement in societies such as the American Society for Surgery of the Hand, the American Orthopaedic Foot and Ankle Society and the prestigious Orthopaedic Foot Club have helped Dr. Bowman develop and fine tune multiple proven clinical protocols which guide our patient treatment. From cutting-edge electronic medical records to how we take x-rays, our staff is highly trained to provide consistent, highly competent, but friendly care. We also partner with a large number of physical therapists, occupational therapists, and orthotists to provide a consistent high level of nonoperative and postoperative care. We also assisted in founding the Western PA Surgery Center, with its state of the art technology, experienced and friendly staff and outstanding anesthesia group. Our patient treatment philosophy depends on team work between our team and the patient. An excellent result depends on correctly assessing the problem, properly and thoroughly educating the patient about the problem and then relying on a maximal effort from us both to achieve an excellent result. We have enjoyed significantly good results with this approach over the past 23 years. We are committed and want to work with patients who are similarly committed. 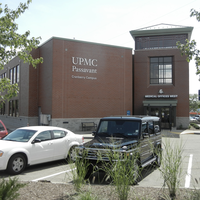 The staff at Pittsburgh Foot & Hand Center is first-rate -- they are efficient, friendly and very helpful. Dr. Bowman is thorough and has a great bedside manner. I am very pleased with my care and would recommend this practice completely!